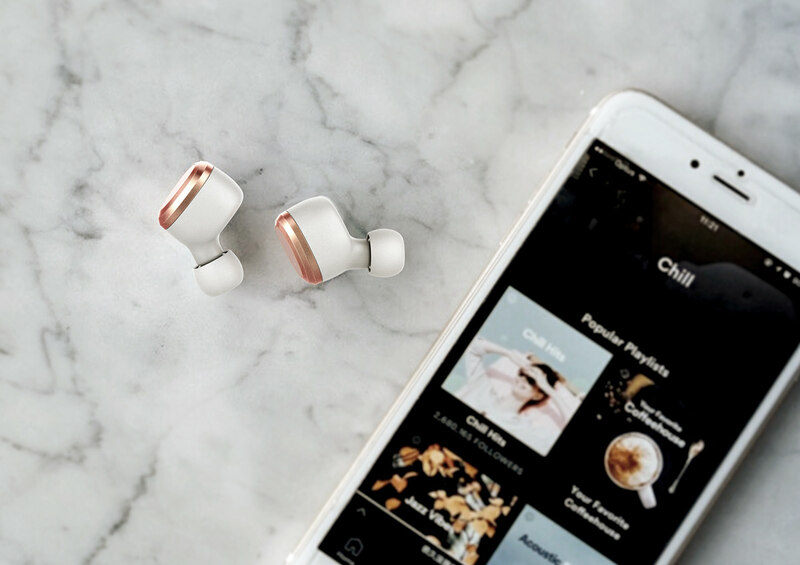 Truly free of wires, truly uncompromising sound and design. OVAL has redefined how immersive acoustics could be listened with the utmost freedom. With a compact case that doubles as a charger, OVAL will sit comfortably and tight, while extending its play time to up to 12 hours. OVAL is inspired by jewelry and accessories design. When the pair of earpiece is worn, it has the reminiscence of a fashionable earrings with an elegant expression. 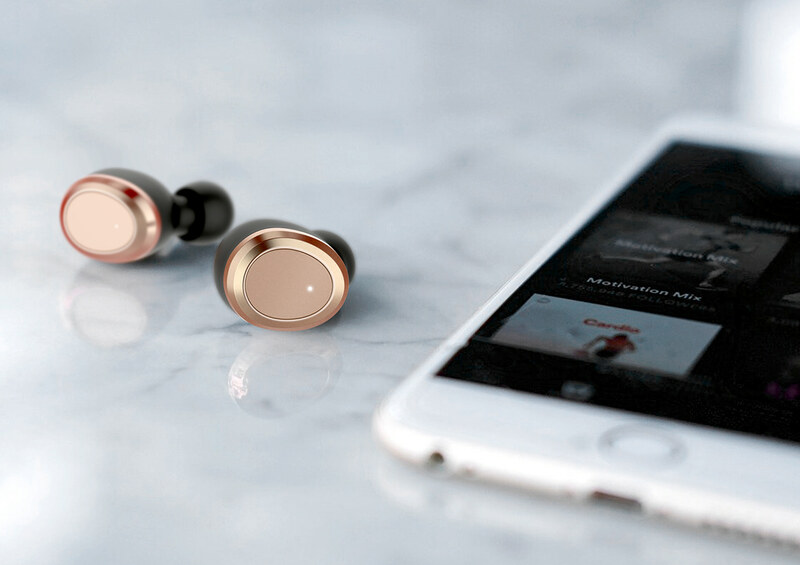 The outer housing of the earpiece is treated by electroplating of a thin layer of reflective rose gold color. The polished facets shows the boldness by attracting a natural light to create multiple reflections. The backside of the body is painted in matte white color to subtly complement the boldness of the front. The male version is designed with a deep metallic grey coated over the outer body. Compare to the female version, it less feminine, classy and suit connoisseurs whom has tasteful eye for desirable goods. In similar to the colors on the female version, a matte black is applied to the inner side of the body to match comfortably with the bold / reflective metallic outer body. 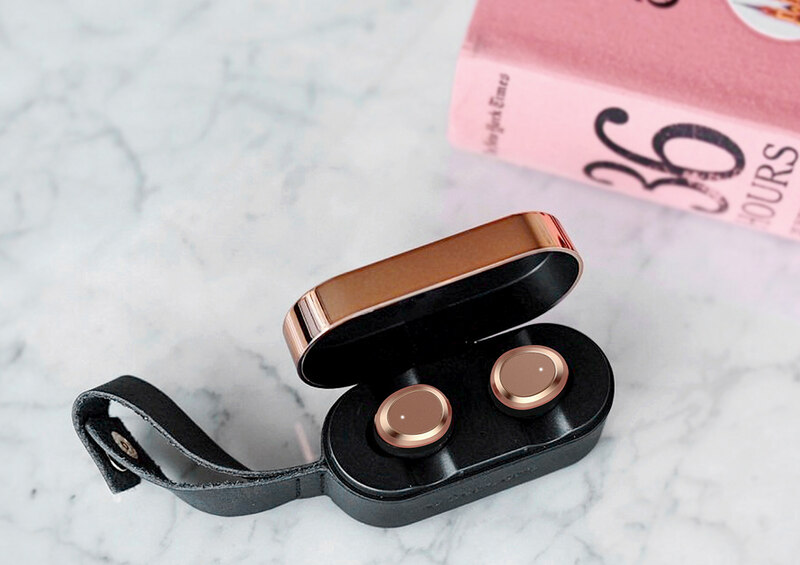 A pair 6mm diameter Neodymium speaker drivers are embedded inside the earpiece, it offers a qualitative sound in a compact size. The construction of the body is fully sealed to meet the IPX4 sweat standard. 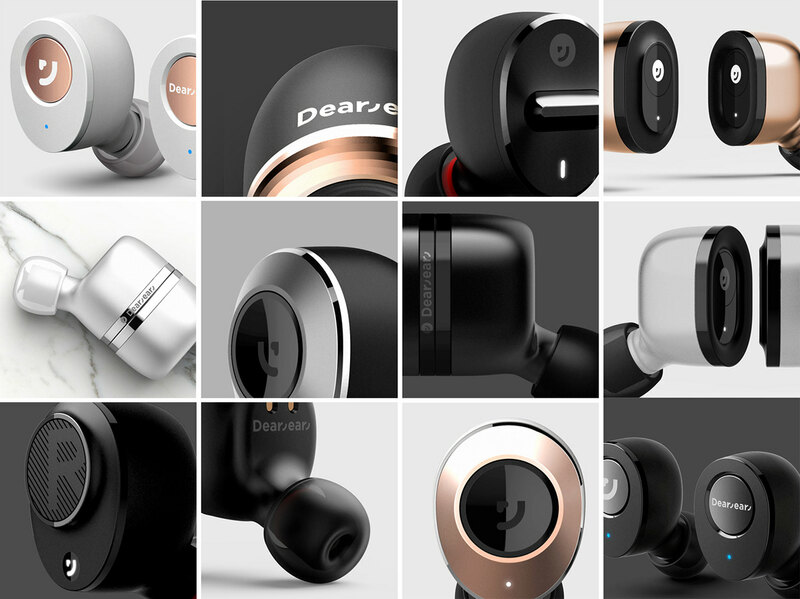 Not only it offers decent listening sound, a microphone is installed in one side of the earpiece for taking phone calls. 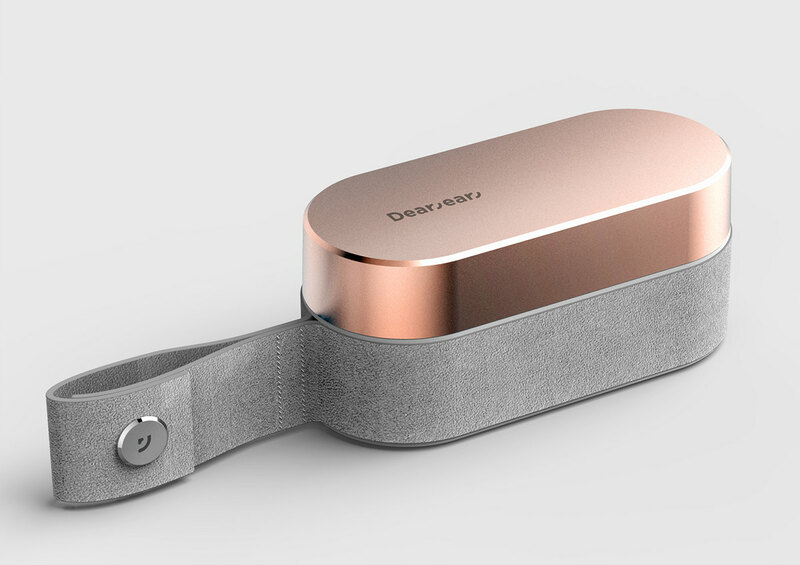 Last but not least, a piece of 500 mAh battery is encased in portable charger for ease of portability. 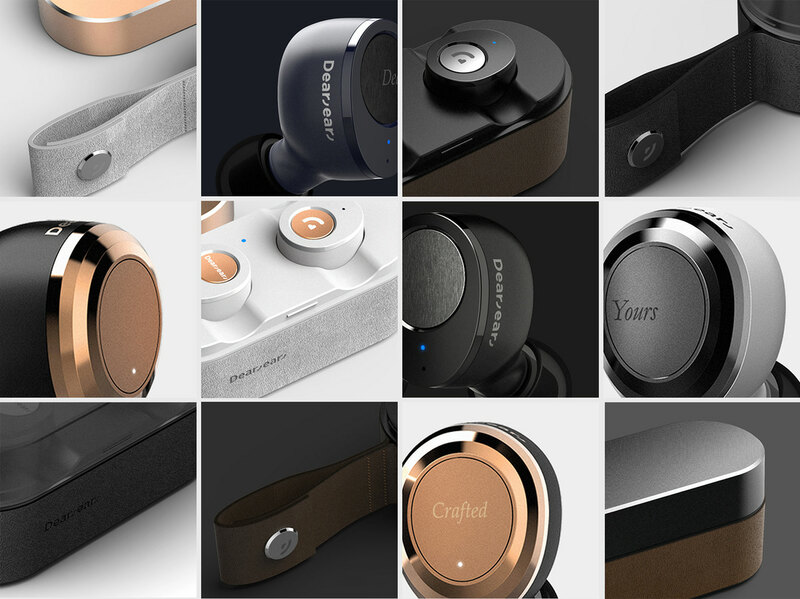 Truly free of wires, truly uncompromising sound and design. OVAL has redefined how immersive acoustics could be listened with the utmost freedom. With a compact case that doubles as a charger, OVAL will sit comfortably and tight, while extending its play time to up to 12 hours. OVAL is inspired by jewelry and accessories design. 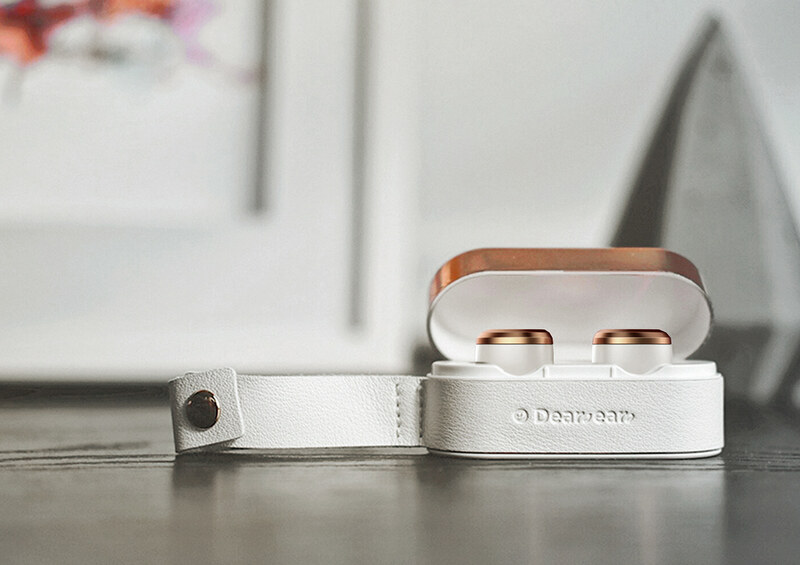 When the pair of earpiece is worn, it has the reminiscence of a fashionable earrings with an elegant expression. 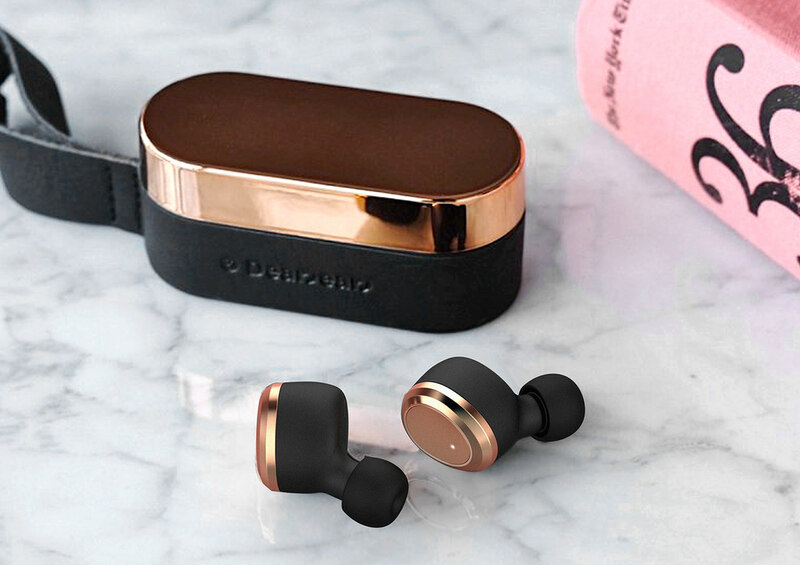 The outer housing of the earpiece is treated by electroplating of a thin layer of reflective rose gold color. The polished facets shows the boldness by attracting a natural light to create multiple reflections. The backside of the body is painted in matte white color to subtly complement the boldness of the front.